A four-page, full-colour visualised song. Can be used alongside ’Sing Out 2′ CD. 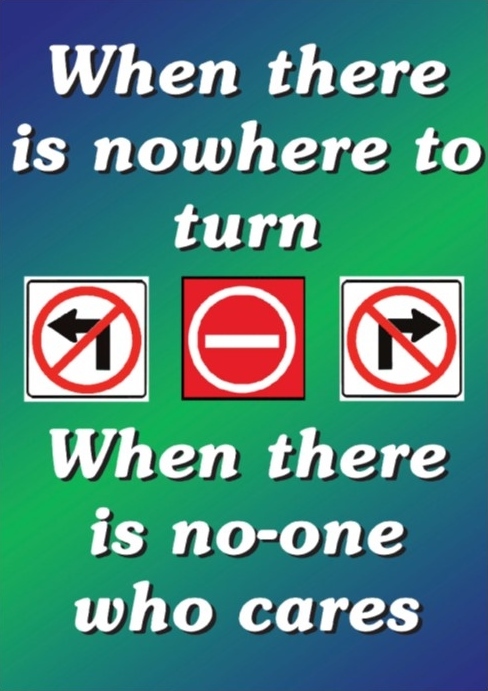 Theme is about how when there is nowhere to turn, God is there for us.